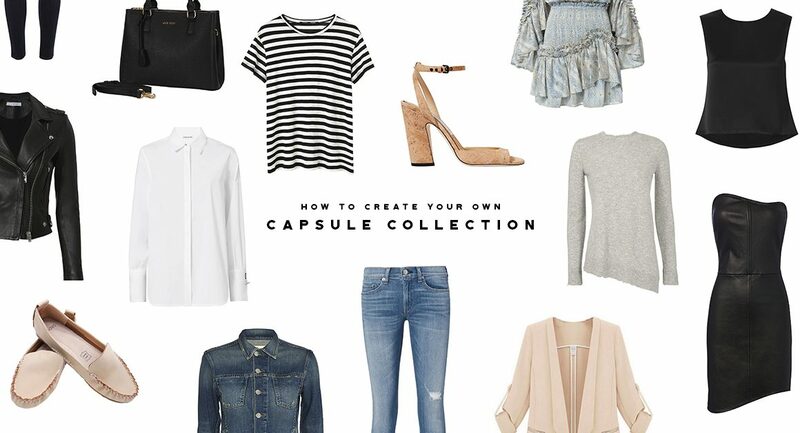 If you’re anything like me, a busy mom juggling a full-time career and family life but still want to “look” like you have it together – then you might want to consider creating a capsule collection. You can get ready in less than 10 minutes and look amazing. And the best part is, you don’t have to spend every night planning your outfit for the next morning (I’m sure we’ve all been there, right?). 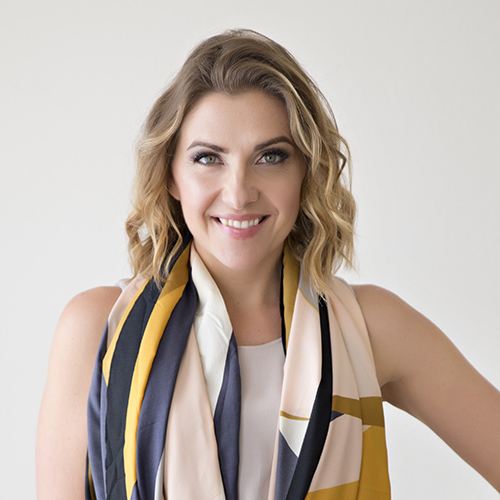 Your wardrobe will already be curated to reflect your own personal style, mood, fit the activities you have going on for the day and most importantly –your outfit will empower you for the day (yes, clothes have the power to do this!). 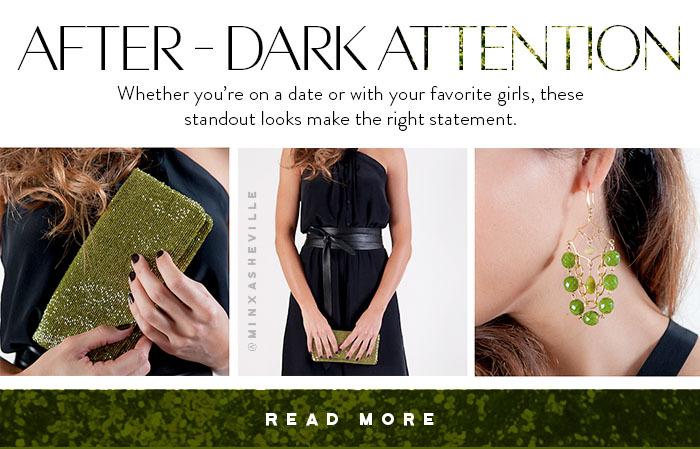 Whether you’re going out with your husband, or on a “first time” date, or getting together with your girl friends- you want to look and feel your best. 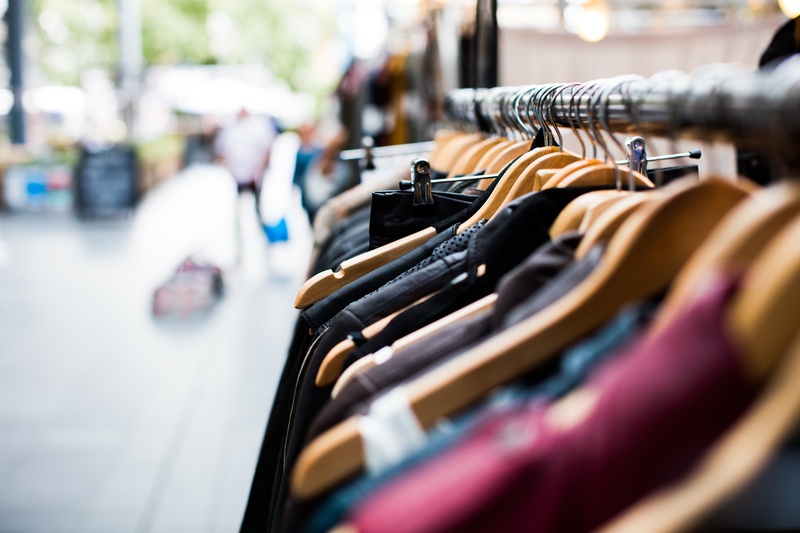 The “what do I wear?” question will pass through your head more often than not. 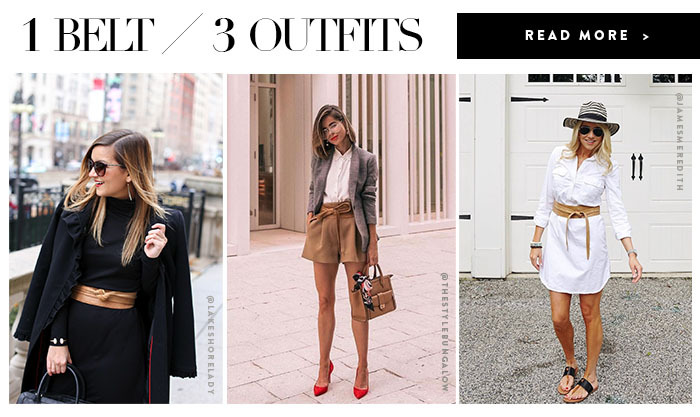 We found great date-night outfit inspiration from these stunning women. From a romantic shimmer dress, to a classic black jumpsuit, to flirty ruffled versions to off-the-shoulders tops, there’s one look that will work no matter what your personal style is. The Wrap/Obi Belt. The perfect way to accessorize any outfit. Here are a few examples of how to accessorize the ADA Wrap Belt. Nothing else draws attention to the smallest part of your body like our signature classic obi belt! For as many new outfits we see and want day in and day out, it’s nice to come across an example that doesn’t require a head-to-toe purchase. As a matter of fact, we want to show you how one accessory can completely recreate an outfit you already have. 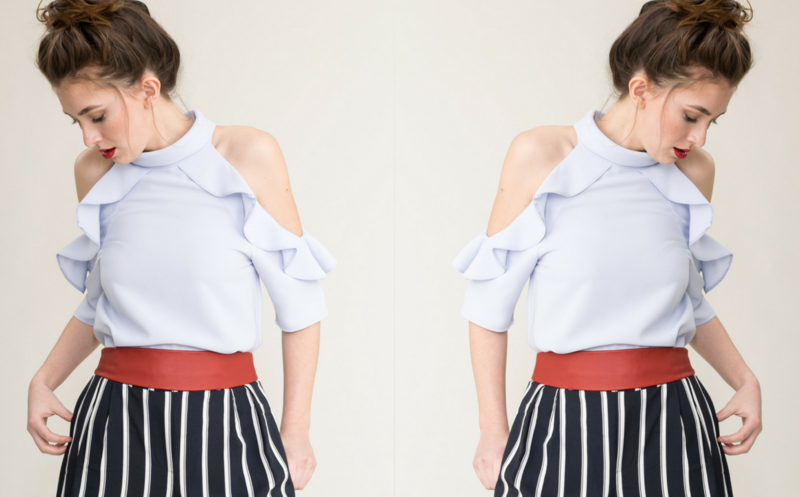 The outfit we’re showing here is an example of one canvas we’re working with – but you can recreate multiple outfits in your wardrobe with this one accessory. What is this one magical accessory you may ask?